One year after the ground breaking ceremony for Airbus’ first assembly facility for the A320 Family (composed of the A318, A319, A320 and A321) to be built in the U.S., the Mobile Assembly Line is making good progress. According to a recent news release, the main buildings are taking shape and the first employees have started their on-the-job training at Airbus Hamburg in Germany. Steelwork on the main building, the Final Assembly Line (FAL) hangar where the A320 Family aircraft will be assembled, initiated in April 2013 and is nearing completion. Additionally, the powerhouse that will provide utilities such as hot/chilled water and electricity is also being finished. Construction work continues on assembly of the service building, housing of the main offices and building of the logistics center. Concurrently with construction, employees for the assembly line are also being recruited. The first manufacturing engineering employees started initial training in November 2013 in Mobile, before beginning their on-the-job training in Hamburg, Germany, in mid-January of this year. Over the past few months, manufacturing engineers, station managers and quality managers have been working alongside their counterparts in Germany to become acclimated with production tools and processes. The Mobile FAL is projected to eventually employ some 1,000 people, and assemble the world’s most fuel-efficient single-aisle A320 Family aircraft. Currently, Airbus has three A320 FALs (Hamburg; Toulouse, France; and Tianjin, China). In July 2012, Airbus decided to establish a fourth A320 Family Final Assembly Line in Mobile. The Mobile Assembly Line is expected to produce four aircraft a month by 2017. According to an email recently sent out to LoDa businesses by RSA’s Amanda Vaughn in the Real Estate Division, plans are in the works for a new parking facility on Royal Street in the near future. The message was sent out to let downtown tenants know that RSA will have to close down the circle drive located on Dauphin Street during the new facility’s construction. “We know that some of you use the circle drive for a variety of reasons and we will work with you on alternative means during this time. We apologize for the inconvenience and thank you for your patience and understanding. We know that you all look forward to a closer and easier parking deck which is what we are working on for Fall 2015,” Vaughn wrote in the memo. Calls made to Vaughn’s office for additional commentary prior to publication were not answered. Ralph Hargrove, president and founder of Hargrove Engineers, recently received the annual Joseph Treadwell Award presented at the 18th annual Drug Education Council luncheon. “This award is given to a business or community leader who has gone above and beyond to take care of their employees and has supported local charitable organizations on a continuing basis; improving the lives of families in our community,” said Virginia Guy, executive director of the Drug Education Council. “I am honored to receive this award on behalf of our team,” Hargrove said. “We believe in the power of prevention and in providing facts about the dangers of substance abuse to our community so that they are empowered to make good, healthy choices. From a turnover vs. retention perspective, on-boarding every new employee roughly costs our company $30,000. Drug addiction isn’t unique, it cuts across every swath of society here in Mobile and across the country,” Hargrove said. Guy said that substance abuse has affected many people throughout Mobile County and it is important to increase awareness that prevention efforts make positive changes and quite possibly save lives. Merrill P. Thomas Co. Inc. has been named a 2013 Power Broker by CoStar Group, commercial real estate’s leading independent research firm. 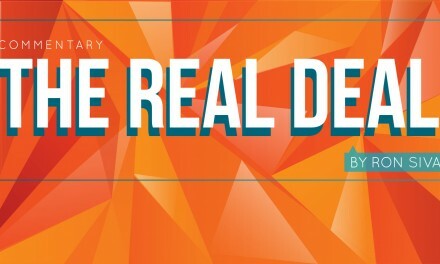 This annual award recognizes distinguished professionals in commercial real estate brokerage. Spotlighted are the achievements of firms and individual brokers that closed the highest transaction volumes in commercial property sales/leases for the entire year prior. This is the second time the local realtor has won the award. The first was in 2011. In order to be selected for this honor, Merrill P. Thomas Co. was evaluated against all other commercial real estate brokers active in the region by CoStar Group, and subsequently ranked based on relative performance in the markets of Mobile and Baldwin counties. As the largest professional research organization serving the commercial real estate industry, CoStar is uniquely positioned to identify top firms in each area throughout the country. All awards are based on transaction data maintained in their commercial real estate database. It is the largest independently researched database of its kind available online. The complete list of 2013 CoStar Power Broker Awards winners can be found at www.CoStarPowerBrokers.com. Visions Hair Salon recently leased a 1,200-square-foot space located at Saraland Plaza next to Rouse’s in Saraland. They will be open for business in June. Mike Reid of White-Spunner Realty worked for both the tenant and the owners in the transaction. 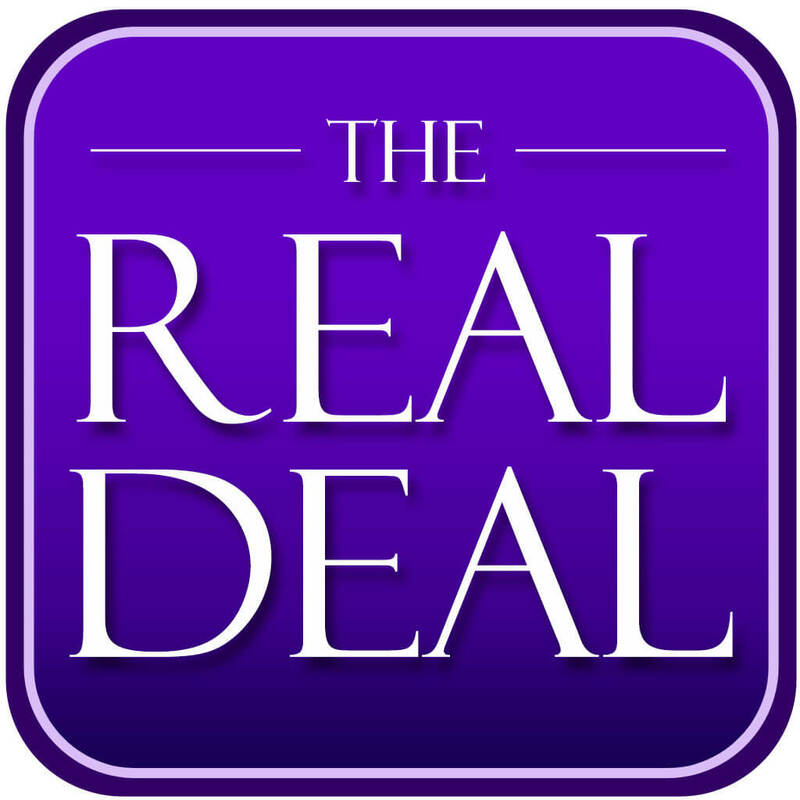 Merrill P. Thomas Co. and Joe Steen Real Estate cooperated with Patton Real Estate of Jackson, Miss., to sell the 150 N. Royal St. property for $2.3 million. The purchaser is from Louisiana. Living Well has leased a 1,350-square-foot shop in the Objects Building on Section Street in Fairhope. Living Well is a retail shop selling linens, interiors and gifts. Merrill P. Thomas Co. represented the tenant and Joe Steen Real Estate worked for the landlord.